Hiago George is a Brazilian jiu jitsu black belt under the illustrious Cícero Costha, being also one of the most accomplished light-featherweight (under 64,00 kg) competitors of his generation. 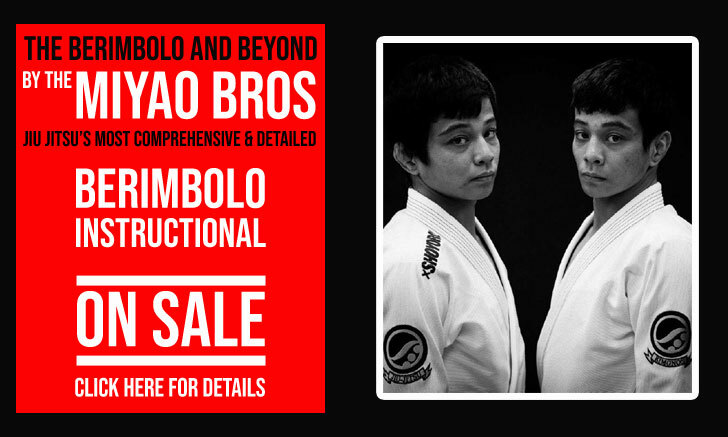 Hiago made a name for himself while competing in the sport’s international circuit where he conquered important titles such as Brazilian National, South American, European Open and European No-Gi Open Champion. Hiago George was born on the 2nd of July, 1993 in the city of Cícero Dantas (CD), state of Bahia – Brazil. He lived in CD up until his 12th birthday, the time when his family moved to Livramento de Nossa Senhora, also in Bahia. Martial arts entered Hiago’s life through boxing when he was in his early teens. 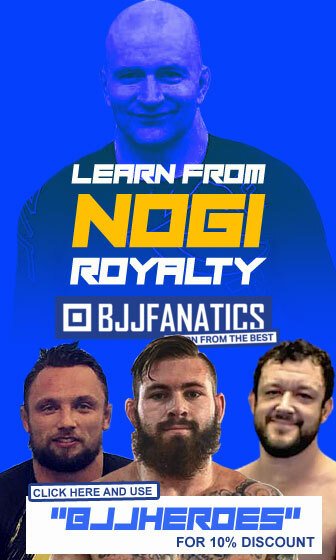 1 year after getting started in the “sweet science”, George was convinced by his close friend “Neto” to try a jiu jitsu class at a local academy led by coaches Alex Azevedo and Wbiara Dantas. After his first experience with grappling Hiago decided to incorporate both disciplines into his daily routine. Within 6 months of trying his hardest to keep up with training, Hiago understood that he would not be able to reach the level of proficiency he had aimed for in either sport, if he kept wearing himself thin training both combat styles. Although it was a hard choice at the time, he opted to follow jiu jitsu full heartedly and leave boxing behind. 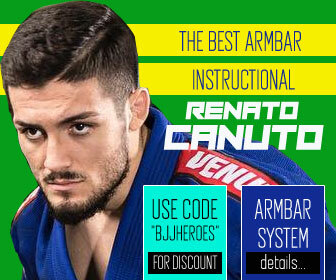 Within one year of training with Azevedo and Dantas, the academy joined forces with a bigger team from the neighbouring town of Vitória da Conquista, a team led by Fábio Medeiros of Gracie Barra. When Hiago started training jiu jitsu, he set high goals for himself. 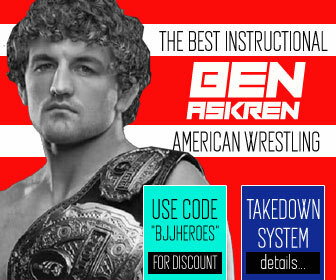 His aim was always to be the best light featherweight grappler in the world. With this in mind he competed as often as he could, everywhere around Brazil. One of these trips led him to the CBJJE World Championship in 2013, a tournament he won that year as a purple belt. Hiago arrived in Sao Paulo (where the event was held) one week before the tournament, asking Cícero Costha for permission to sleep in his academy on the lead-up to the competition. While at Costa’s gym “Projeto Social Lutando Pelo Bem” (PSLPB), George saw a legion of like minded athletes, training harder than he had ever seen. Hiago knew it would be hard to find the level of training he had seen at PSLPB in his hometown, so when he returned home George convinced his parents to allow him to follow his dream and move to Cícero Costha’s Sao Paulo academy. 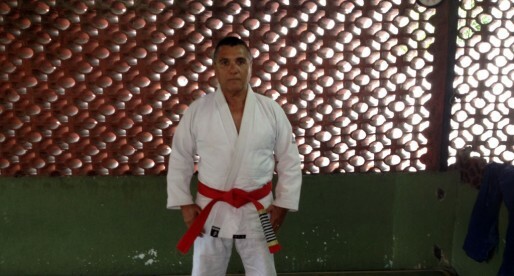 Cícero accepted George with open arms and Hiago’s career took off almost immediately with wins at the Brazilian National and South American Championship. Within 18 months, Hiago earned his brown belt a division he took by storm with sequential titles in some of the sport’s top tournaments. His wins earned him a quick upgrade to black belt after 10 months spent as a brown belt. 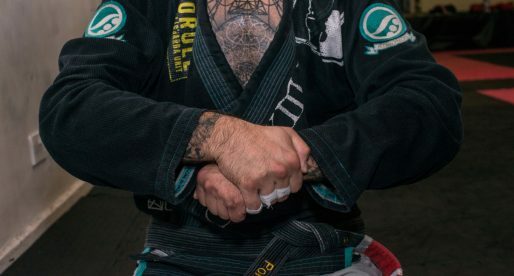 An interesting fact about Hiago’s grading is that all belts up to brown were awarded by Fábio Medeiros, but even after Hiago George moved across to Costha’s PSLPB, Cícero travelled over to Medeiros’ academy to award Hiago’s brown and black belts, this way paying respect to his former instructor. 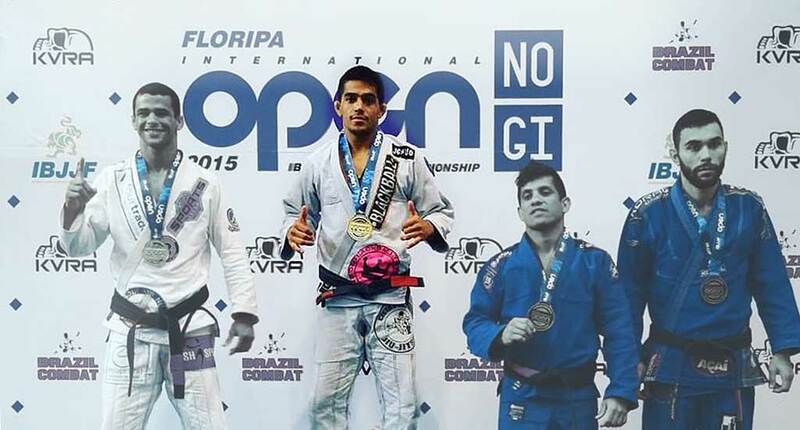 After earning his black belt on August 2015, Hiago George hit the ground running, winning the Brazilian National Pro (UAEJJF), the Brazilian No-Gi National silver medal (CBJJ), the IBJJF Rio Pro gold medal, as well as Floripa Open, South American Championship and the Grand Slam in Rio de Janeiro, all in his first 5 months as a black belt.